First off Happy New Year to all of you! I hope it’s one of the best yet for each of you. My wish is that if you come across a tiny Chinese restaurant with one of those old menus inside with faded pictures of the various entrees you’ll think of RtW. January also marks the 11th year of Review the World proper (although technically we’ve been around since 2003 but the official dot.com didn’t materialize until 2005). Many of you probably weren’t around during the old days. Back when the site looked like it belonged on Geocities or Angelfire as I utilized a web building tool from ’97 and notebook paper and markers to breath life into this little site. 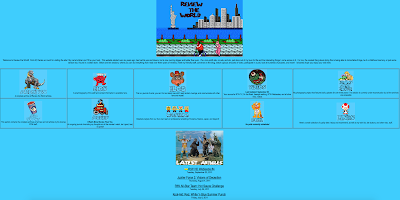 I considered doing some top lists of my favorite articles and videos from over the years but alas I’ll just defer to the massive RtW archives and urge you to explore and discover for yourself a treasure trove of randomness and glee. 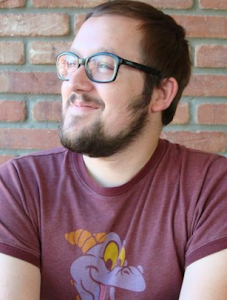 Today I’m going to look at two items inspired by the box office hit Planes: Fire & Rescue. And I’m not being facetious. This thing earned over $151 million tripling its budget. Ancillary items spurned from television series’ and movies can range from the common to the confounding. 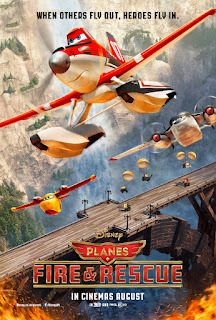 Before we take a patented deep dive and I deliver my hot take on some crummy merchandise let’s talk about the Planes franchise. When Planes took flight on August 9, 2013 commercially it did very well (its earnings more than quadrupling its budget at over $239 million) although critically crapping the bed registering a 26% rating on Rotten Tomatoes. 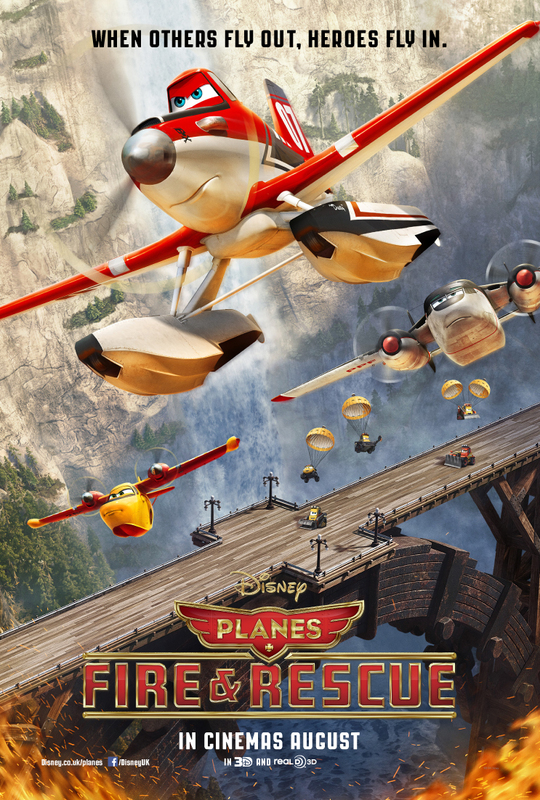 Unfortunately its sequel Planes: Fire & Rescue fell flat for me. From the first time I saw its heavy-handed trailer bathed in a sappy, cringe-inducing pop song it left behind what little fun was to be had in the original substituting in its place an eco-disaster story and call for heroism. The movie itself didn’t alleviate those initial feels being a resounding dud. While at Big Lots (remember when it was called Odd Lots?) I came across not one but two outdated product spin-offs from this lousy film. A drinkable and an edible. While fear of fire was not a concern I worried a rescue may be a serious consideration if I were to undergo this sampling. Combined the two items cost me a measly $1.50. Disappointingly I can’t add that as a tax write-off on my upcoming W2. Up first the “Planes Shaped Gummies”. No variety to speak of as each gummy is crudely shaped like protagonist Dusty Crophopper. I was immediately irked to not hear the cries of Dane Cook with each bite. Couldn’t we have at least got Cedric the Entertainer’s Leadbottom? Each box comes with three individually wrapped packages. Not all packages are created equal. Can you imagine someone futzing around with these during a more somber, serious films like 12 Years a Slave? “Excuse me, sir, I’m trying to watch this picture. What on Earth are you doing back there? Wait . . is that, oh . . are those . . Fire & Rescue gummies? Get the hell out of here you deplorable scourge!” Green Apple and Strawberry were equally loathsome. Orange, while also stale and an affront, had a flavor I can’t point to a direct comparison to but somehow reminded me of late-’80’s orange candy in a generic sense. Soon after I poured these onto some loose tree bark and sent them down a stream behind my house ablaze in a homemade funeral pyre (similar to that time they killed Splinter). Then I had to wash it down with some “Watermelon Flavored Coconut Water”. They also had Original flavor but let’s not kid ourselves. My knowledge of coconut water is fairly limited besides seeing some UFC fighters gulp it down immediately after weighing in at pre-fight weigh-ins to rehydrate. I couldn’t find an expiration date on the little bottle but considering the movie was released a year ago I can assume its freshness was questionable. I was a little trepidatious as if I’d just been hit with Cravex’s Power of Fear staff (+20 bonus points if you get that reference). This tasted like the distilled saliva of a llama stirred with fetid watermelon guts and a hint of Carl Shrub. In conclusion I think I’d rather watch that 84 minute atrocity again then ever taste either of these foodstuffs. To think this might be one of Hal Holbrook’s final screen credits is as embarrassing as Gene Hackman retiring after Welcome to Mooseport. 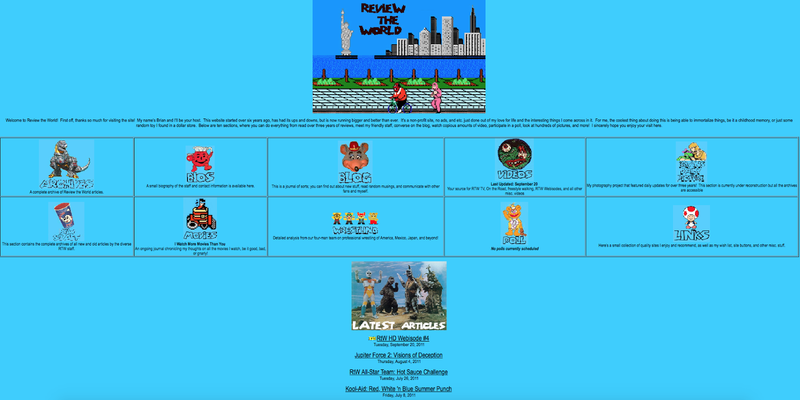 I remember the old site, pretty geocities-like thingy, gives me a little of nostalgia :D but from a practical point of view I prefer the blog format: it is easier to navigate. Long gone are the days when I loved to "get lost" in a website. I haven't watched any Planes movie because my 8th sense told me they are not worth watching. Yeah I get nostalgic for the old site, too! But no arguing this one is more easily navigable. 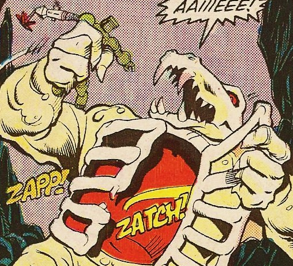 I wouldn't rush out and see those Planes movies any time soon, yellina!